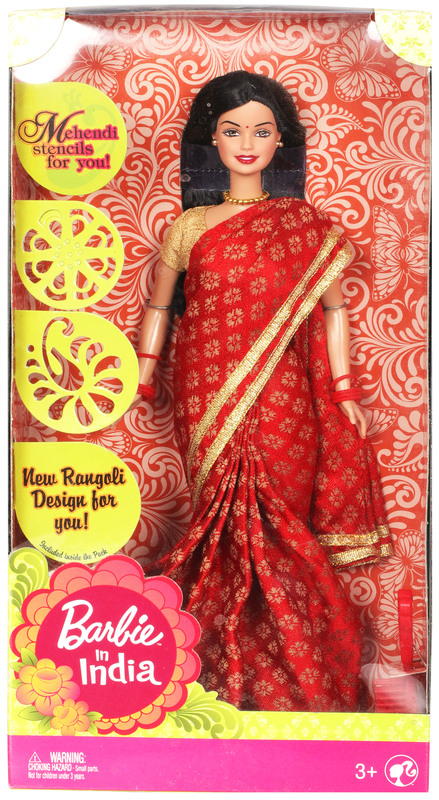 Barbie has come to India and she is enchanted with the lovely Indian clothes. She looks so beautiful in her saree with bindis and jewelry. Dress up in your finest Indian outfit with a bindi to match and you and Barbie are ready to go out together.